MyModules is an eCotton product from EWR, Inc.
Cotton producers can register new cotton modules and have them transmitted to the gin automatically, with GPS coordinates if you like. View the status of all of your modules. 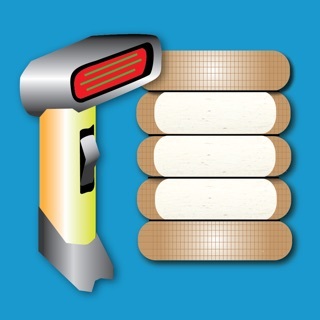 View summary status of all of your bales. *** Your gin must be subscribed to CottonHost (an eCotton service) in order for you to send or receive any module data. 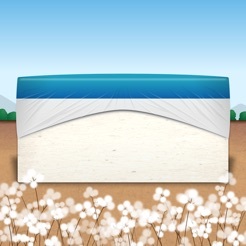 *** This version of the app will function during the current cotton crop year only. It expires at the end of the crop year, in July. In future crop years, you can purchase an activation key from within the app to continue using it. Can be used by custom pickers as well. Can be installed on multiple phones for a single producer. 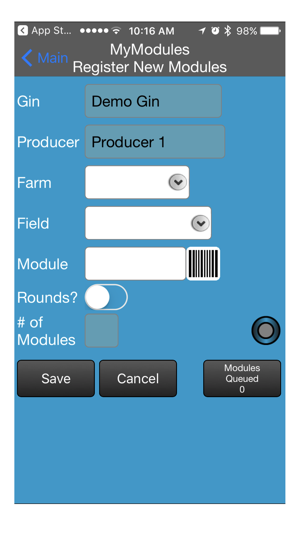 This allows large farming operations to use the app on the phones of multiple field supervisors. Manage multiple producer accounts on one phone. 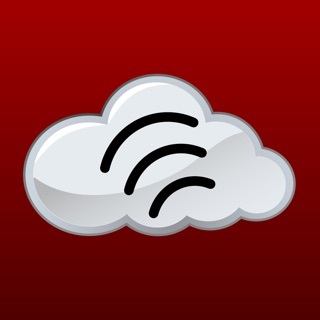 Visit CottonHost for more reports from your gin after ginning starts. We are actively updating MyModules on a regular basis. Please enable automatic updates so you'll have the latest features and best performance. - Updated for the 2018 crop year. 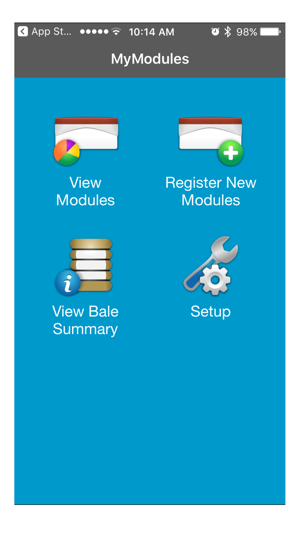 As MyModules is licensed on a crop-year basis, after you install this update you will need to purchase the 2018 Crop Year Activation Key from within the app. On-screen instructions will lead you through this process. 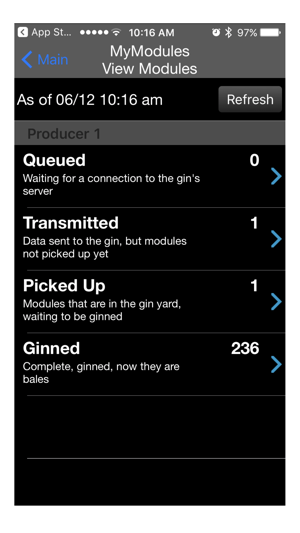 As a Gin secretary I love it when my producers use this app!! When scanning their modules tags in the fields that helps me by being able to print off real directions for my modules drivers. It also allows the producers to see when his cotton was ginned, classed, placed in the loan and when it was sold. Makes life a lot easier for everyone around!! We take the integrity of the data you view in the application very seriously, and have taken many steps to improve the app since your review. If you continue to use MyModules, our customer support is available to help you with any issues you encounter Monday through Friday from 8am to 5pm CST. You can contact our support staff by calling 800-571-4434 or by emailing support@ewrinc.com. 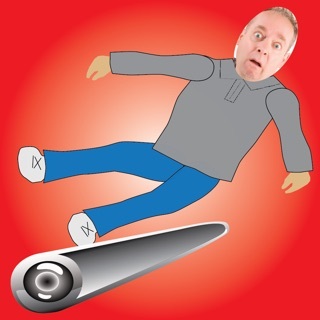 This app is useless without a subscription service. I wasted 10 dollars before I read the fine print. We are very sorry for any misunderstanding. We've taken additional steps to make it very clear that your gin must be subscribe to CottonHost and using the eCotton gin system before anyone purchases an annual license since your issue. © Copyright 2011-2018 by EWR, Inc.